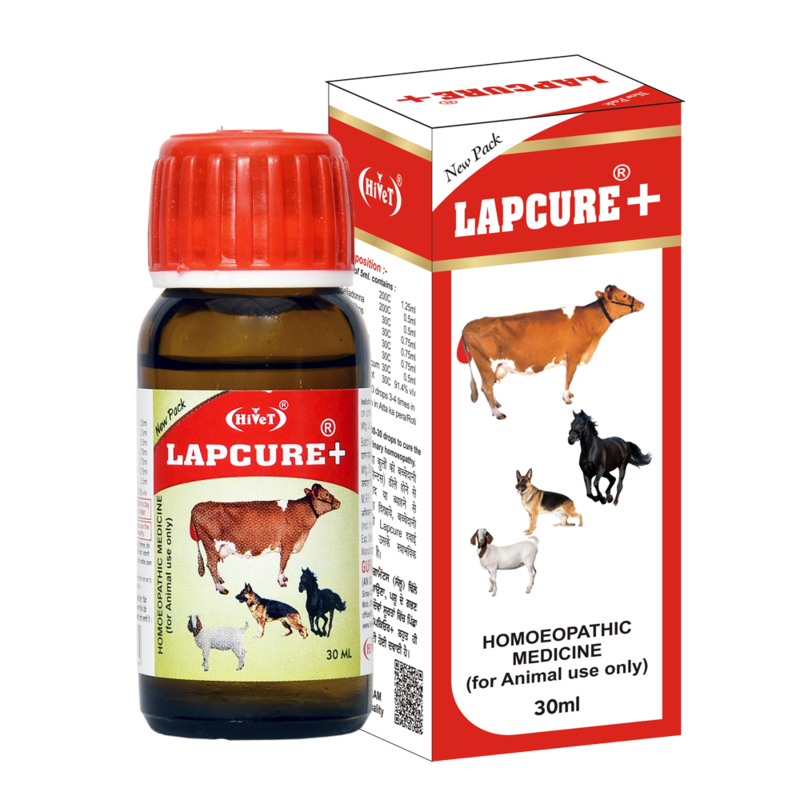 Lapcure is a Homoeopathic combination for Prolapse of uterus whether it is anti-partum or postpartum because of lack of tonicity of uterus or lack of elasticity of uterine ligaments. This Medicine also provides strength to vulvar sphincter. 30-30 drops2-3 times daily for 3 weeks .